The easy download is instantly verified and comes directly from the secure servers of the official game creators destribution method so nothing to worry about there. However, if you're not yet one of our many satisfied customers we thought you'd appreciate a quick outline of our businesse's authenticity and some of the security measures we employ in order to give our customers the best possible shopping experience. A Paypal Pro Merchant team has thoroughly combed through and verified our company details, policies, transparency and business model. We are pleased to say we passed and remain a fully verified Paypal Pro merchant. Our Card Payments are processed by Stripe and equally thorough security procedures had to be passed in order to qualify. It is good practice for an ecommerce store to encrypt its payment page. We have taken this security practice to the next level and securely encryped the entire site. Every single page where a padlock (green on most browsers) appears next to our website address has been loaded to your browser safely encrypted and all details which you enter are also being transmitted fully encrypted. This allows for an extrememly secure, worry free shopping experience for our customers. It is a useful habit to actively search for this padlock on the websites you browse. You will find it is visible on most well established, secure websites. 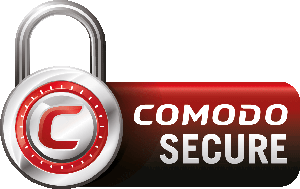 On top of taking the extra measure of completely encrypting the entire site for your protection and remainging vigilant with its daily security upkeep, we have a very strict attitude towards privacy and the security of your payment details. 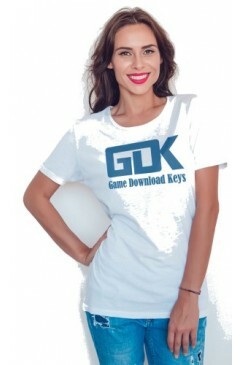 This is why at GDK, we decided to stick to what we're best at which is everything on the site EXCEPT the payment processing. We left that to the payment and security experts. ALL PAYMENTS ARE HANDLED BY MULTINATIONAL, INDUSTRY LEADING COMPANIES such as Paypal and Stripe on our behalf. We ourselves NEVER, EVER see and can NEVER access any of your actual payment details. 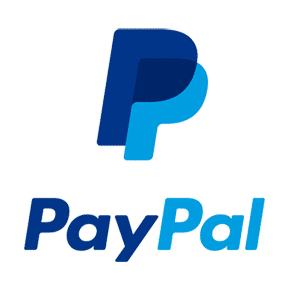 All we get from Paypal and Stripe is the usual general information such as your name and email address which allows our system to send your order to you. 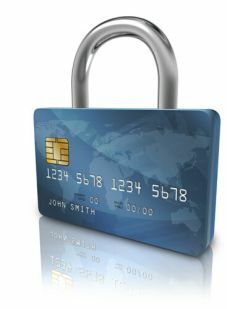 You'll be pleased to know that these companies also completely encrypt your information to ensure complete payment security. Over a thousand fans have joined us on Facebook and participate in our giveaways, promotions and competitions. 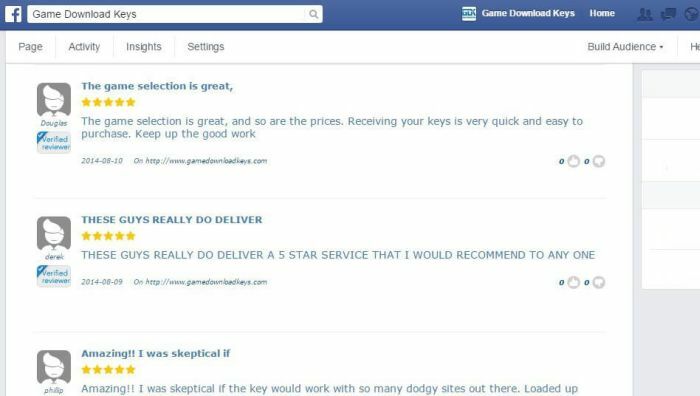 Some reviews by a few of them are included below.